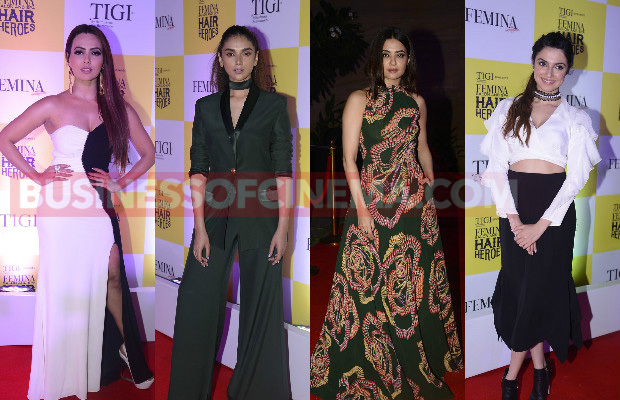 Bollywood celebrities Arjun Rampal, Aditi Rao Hydari, Divya Khosla Kumar, Surveen Chawla, Sana Khan and others attended Femina Salon & Spa Hair Heroes 2016 at Four Seasons, Mumbai on November 16, 2016. 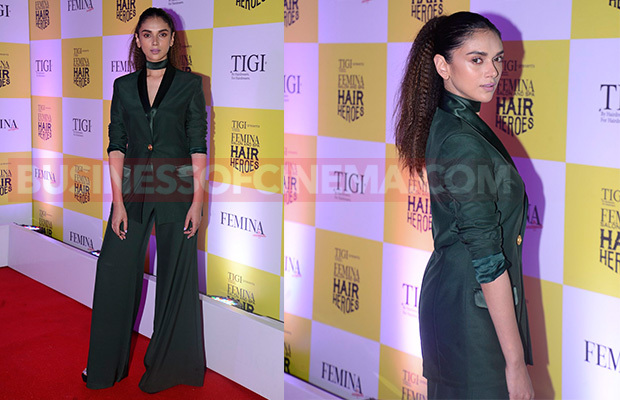 1.Aditi Rao Hydari looked stunning in green 90s style paint suit with her crimped hair look. 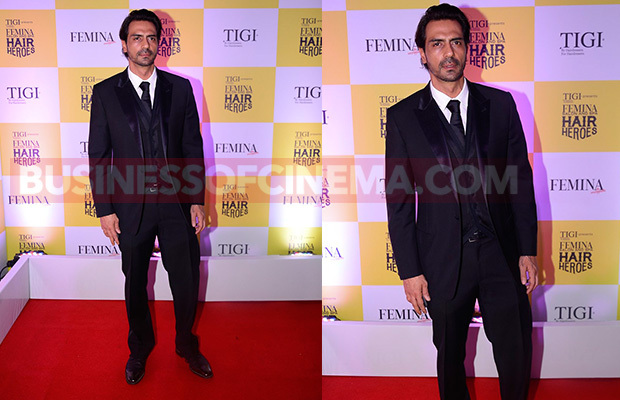 2.Looking dapper in a suave black suit, Arjun Rampal clicked as he arrived at the style Icon award. 3. Gorgeous Surveen Chawla picked green droplet printed gown by designer Urvashi Joneja for the glamorous evening. 4.Divya Khosla Kumar looking pretty in Bird Walk black and white separates that she paired with black boots. 5.Former Bigg Boss contestant Sana Khan was among many who graced the red carpet at the grand event. 6. Divya Khosla Kumar’s eye-makeup and hairstyle made her look prettier and it was a perfect style to carry at the glamorous and style awards. 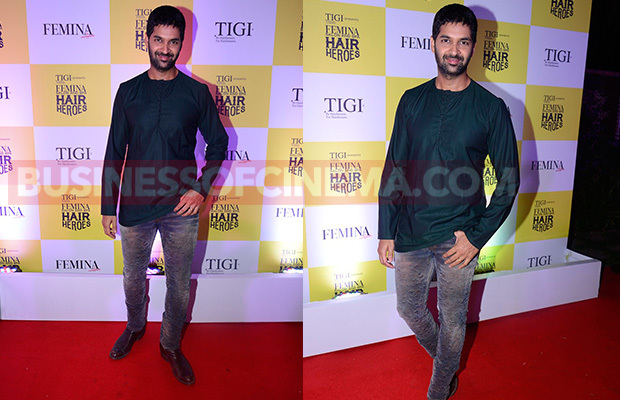 7.Rock On 2 star Purab Kohli posed for the shutterbugs as he arrived at the event. 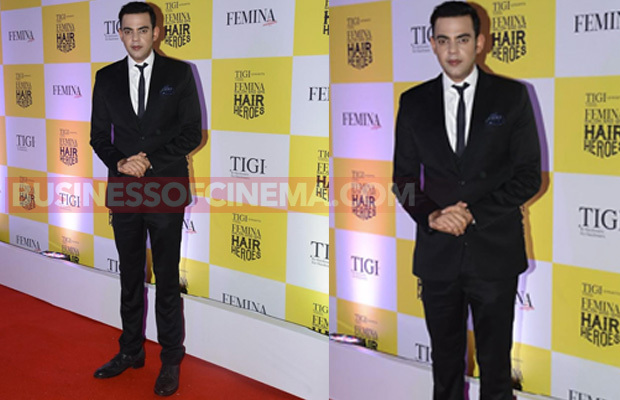 8.Prateik Babbar was among many at the stunning awards night of Femina Salon & Spa Hair Heroes 2016. 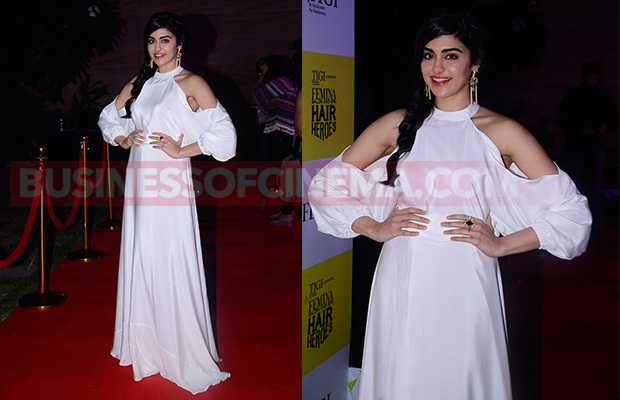 9.Adah Sharma looked pretty like always in an off-shoulder white gown and her hairstyle is surely a trend-setter. 10. The event was hosted by the hilariously funny Cyrus Sahukar, MTV India VJ, and Bollywood actor. Previous articleAnil Kapoor’s Special Message For Anees Bazmee In A Pagdi! Next articleWatch: Ranveer Singh Reveals The Reason He Signed Befikre With Vaani Kapoor!